Being a yearbook editor is a big deal. It’s a lot of responsibility, but also a rewarding role that reaps benefits down the road (like college applications). 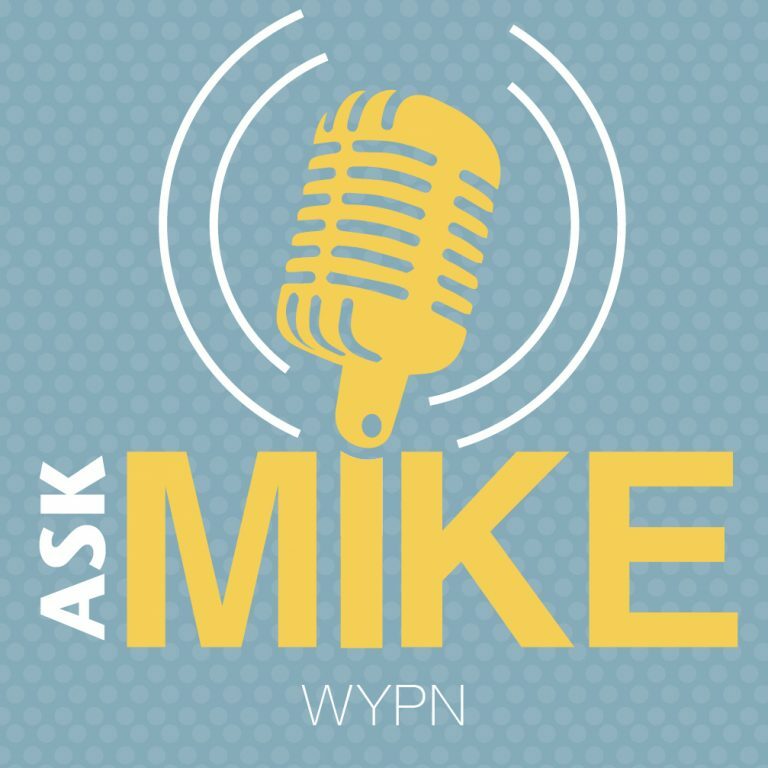 In a newly-released episode of the Ask Mike podcast, host Mike Taylor, CJE, is tackling all the questions yearbook editors may have. He starts the episode by interviewing former editors Zoe Hambley and Renee Marshall. Hambley is the former editor-in-chief (EIC) at Mooresville High School in Mooresville, North Carolina, and a current student at the University of North Carolina at Chapel Hill. Marshall served as editor at Davie High School in Mocksville, North Carolina. “What do you miss [about yearbook]?” asked Taylor. “Everything about it,” Zoe responded. They discussed how yearbook prepared Zoe for college and helped Renee get accepted at Forsyth Tech. They also covered the challenges these editors faced and overcame and share their advice for new yearbook editors. Hailey Jones from Liberty Christian Academy in Lynchburg, Virginia, is just starting out her first year as EIC. She was forced into yearbook by her mom, but now she’s in love. Jonathan Webber, Gracie Cooper and adviser Julie May from Crest High School in Shelby, North Carolina, talked with Taylor about their yearbook plans for the year and the balancing act that high school can be. Sam Rogers and Amaya Mickels from Phillip O. Berry Academy of Technology in Charlotte, North Carolina, are the only two people on their 2019 staff who have made a yearbook before and they’re both editors. They discussed the challenges they’re anticipating this year with a very inexperienced staff and what they’re both nervous and excited about going into the year. Dr. Jim Brooks, Mattie Collins and Katie Bell, from West Wilkes High School in Millers Creek, North Carolina, discussed how they’ll continue to improve their yearbook and grow the program at their rural school. This podcast episode is a useful and entertaining listen for yearbook staff and advisers. You can find the episode at walsworthyearbooks.com/podcasts or on most major listening platforms, like iTunes, Spotify and Stitcher.